[PC/Steam] Ayatan Anasa Sculpture - 3450 ENDO each (MR 2) // Fast delivery! Welcome to Badrukk's Warframe shop! Cheap price. Professional service. Instant Delivery. 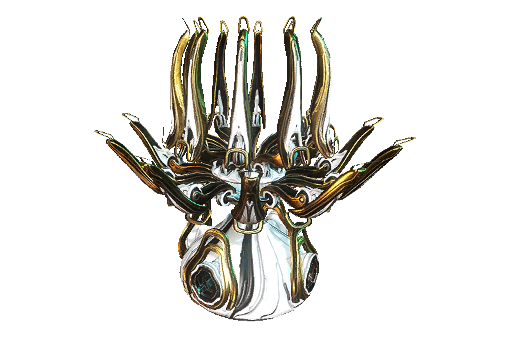 - You can convert sculptures (each 3450 endo) through Maroo (Maroo's bazaar, Mars) or you can use it for display in your ship. - Transfer your item exclusively through my Dojo (0% tax). - Please make sure that you have a 2 trade slots available for the day to be able to complete the transaction. - You must have 12.000 credits for each sculpure to trade. 5-15 minutes if I am online. GMT 05:00 - 22:00 or 5 a.m. - 10 p.m.